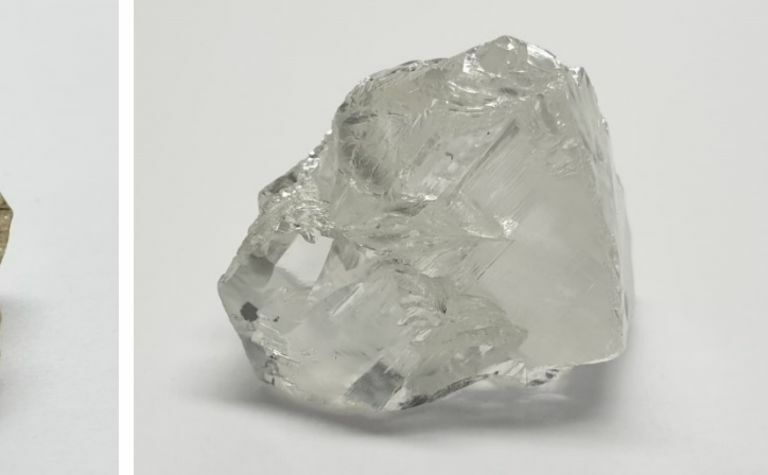 Lucapa Diamond Company (ASX:LOM) has discovered a new alluvial source of large and premium-value diamonds at the Lulo diamond project in Angola. The company, along with its partners, Empresa Nacional de Diamantes and Rosas & Petalas, recently began exploring the floodplains along the 50km stretch of Cacuilo River valley within the Lulo diamond concession. 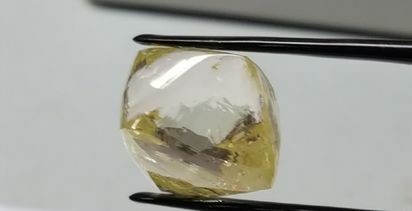 It said the results from the first area tested, which was adjacent to mining block 31 were regular special stones over 10.8 carats are recovered, were positive, with 17 specials recovered, including an exceptional 55ct type 2a D-colour white. 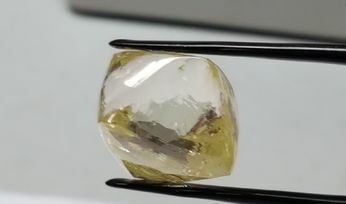 So far it has recovered 1,502ct from the 11,155 bulk cubic metres processed, achieving a diamond grade of 13.5 carats per hundred cubic metres and an average size of 1.4ct. It said this "demonstrates the potential to open additional and expansive new mining areas at Lulo". 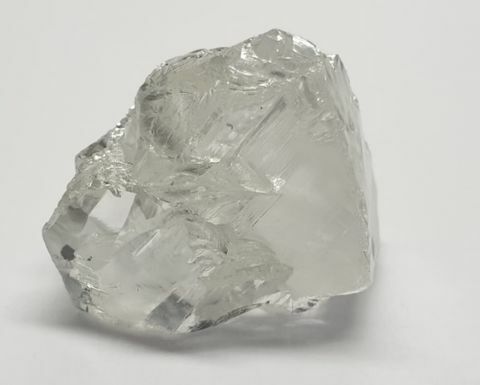 Until now, Lucapa and partners had been sourcing stones from the terrace deposits along the Cacuilo Rover valley and to date, 11 diamonds of over 100ct have been discovered at Lulo. Lucapa and its partners are continuing their search for more primary kimberlite sources, with three drill rigs available in the ongoing exploration programme. Lucapa's shares were steady Monday at A22c (US15.85c). "[It] is one of the rarest and most remarkable blue diamonds ever discovered"